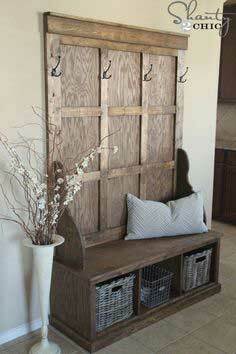 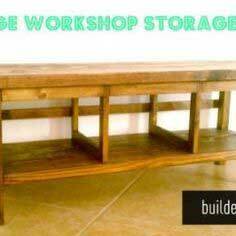 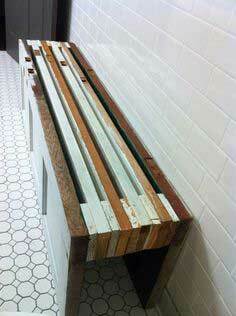 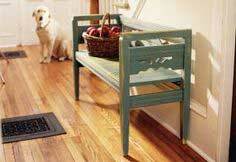 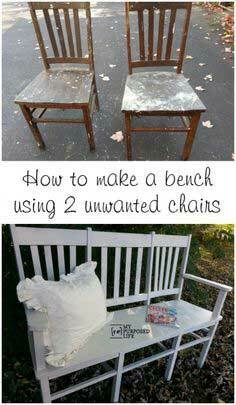 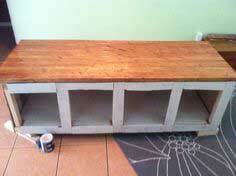 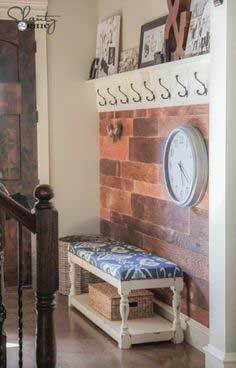 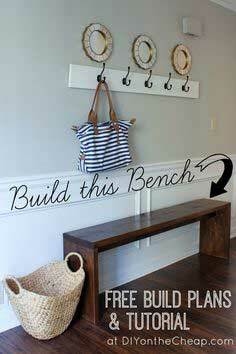 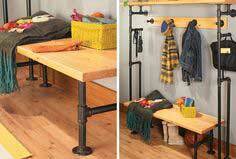 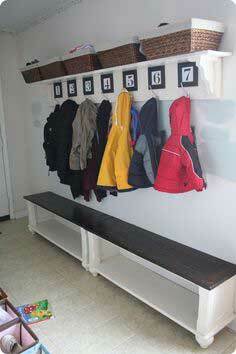 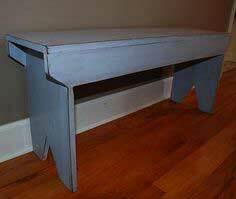 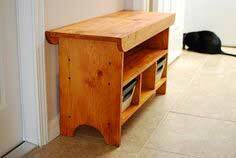 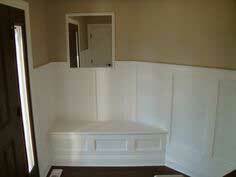 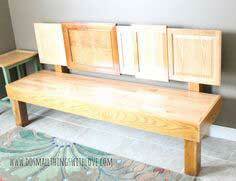 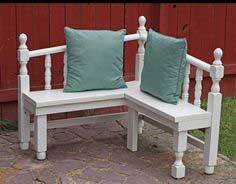 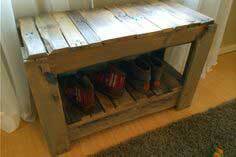 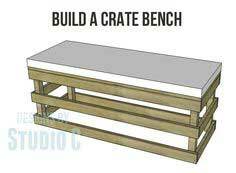 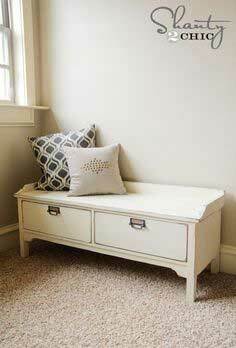 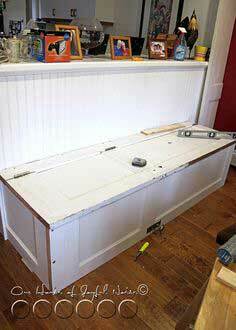 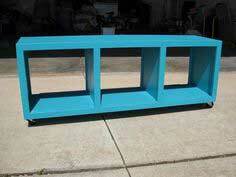 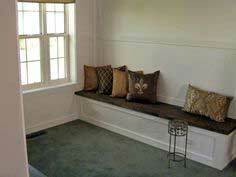 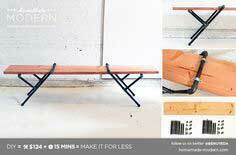 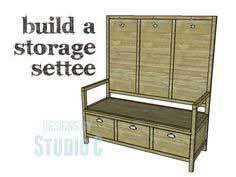 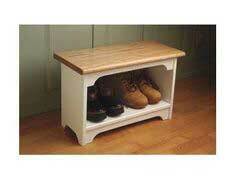 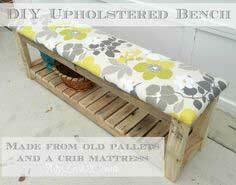 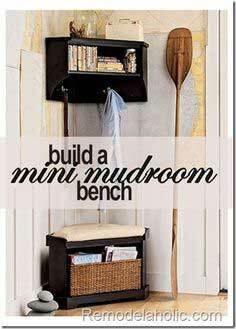 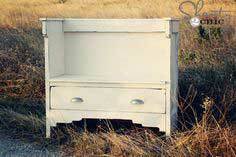 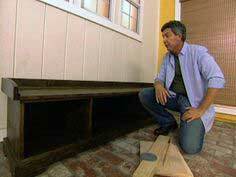 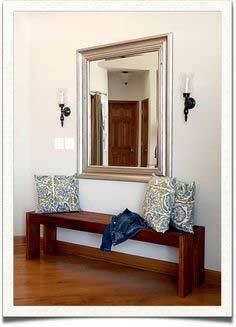 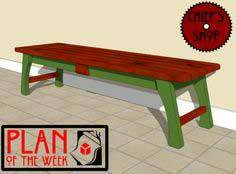 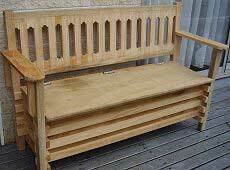 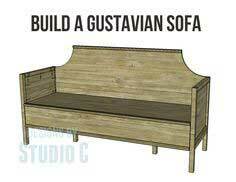 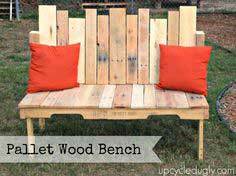 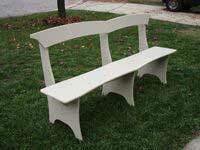 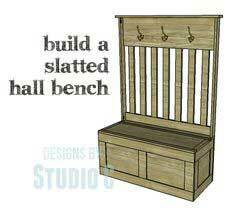 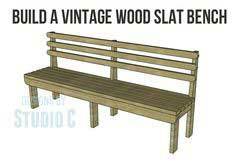 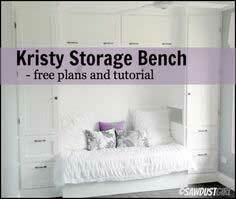 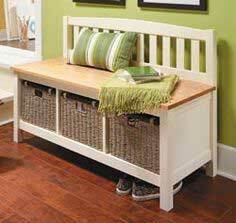 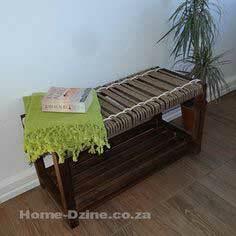 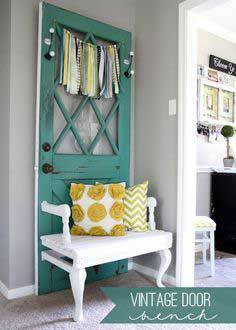 Use your recycling skills to create a great hall bench from reclaimed doors, chairs or pallets. 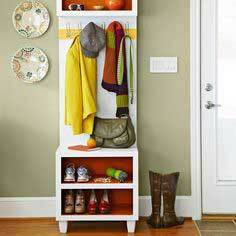 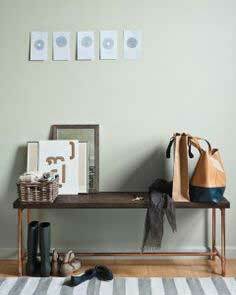 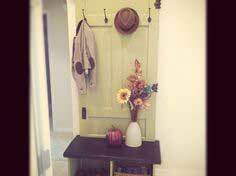 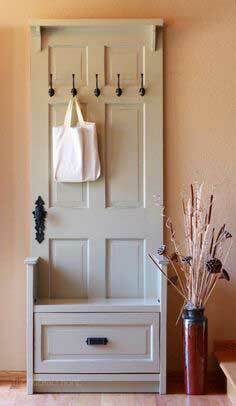 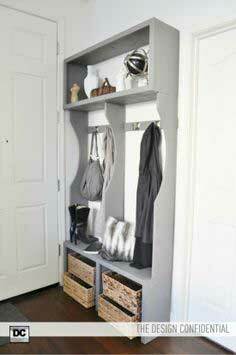 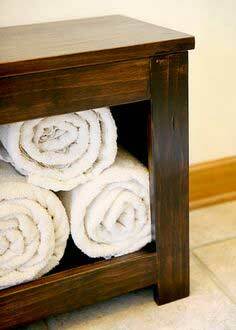 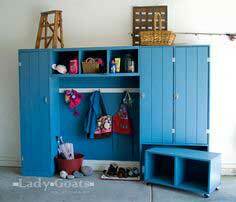 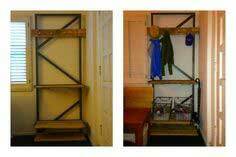 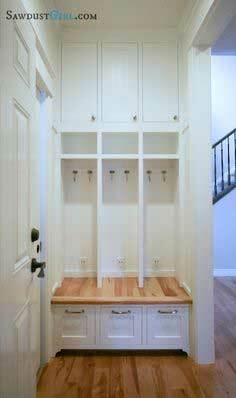 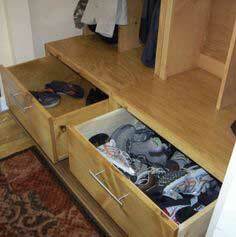 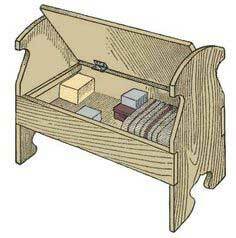 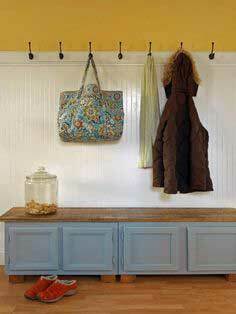 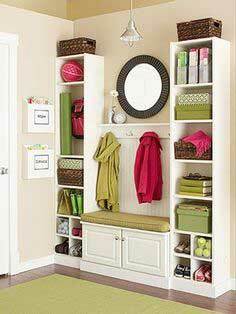 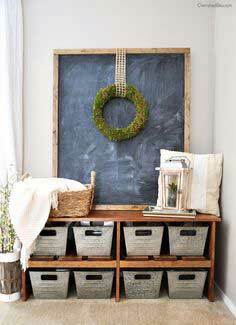 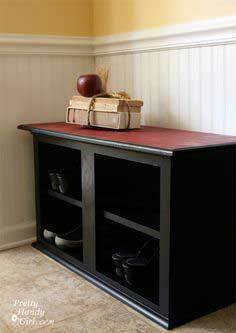 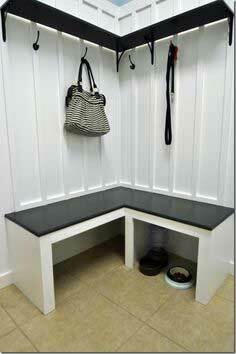 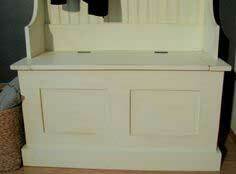 You can also use stock cabinets as a base for your design and add useful storage to your entryway. 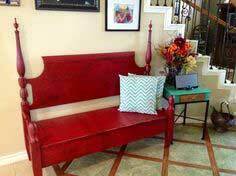 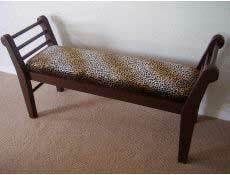 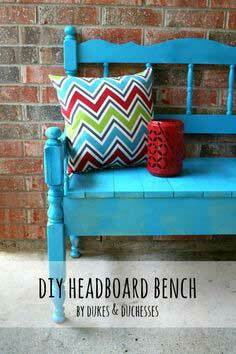 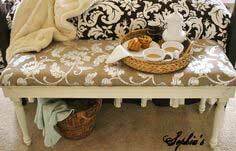 An old headboard is also a fun and creative way to build a bench, or you can even use piping for legs on an industrial style hall bench. 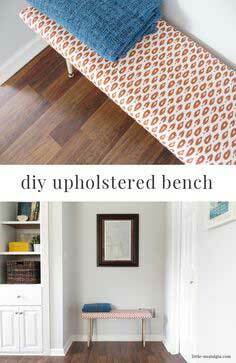 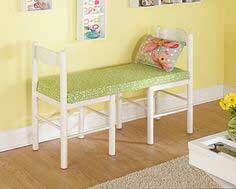 We've even added some upholstered benches if you have sewing skills, and you can add a cushion to any bench. 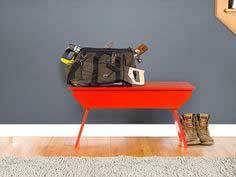 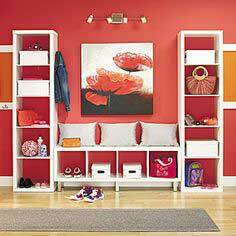 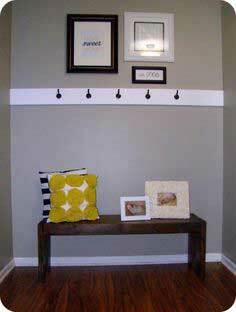 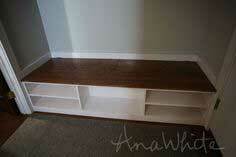 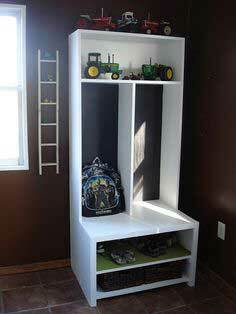 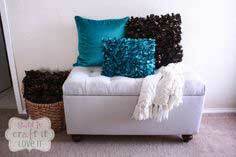 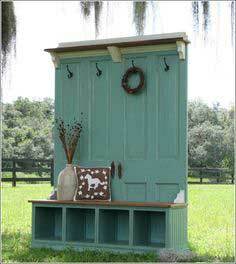 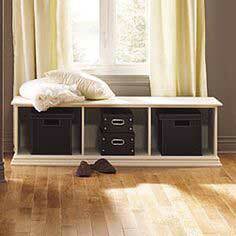 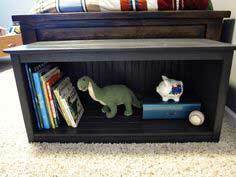 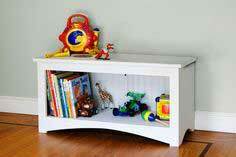 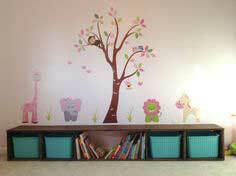 Add your favorite finish or paint, and you've created fashionable storage and seating you'll use for years. 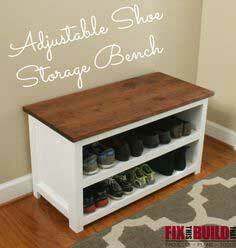 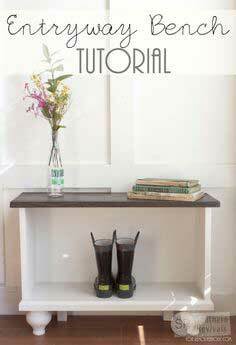 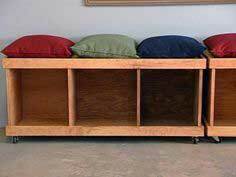 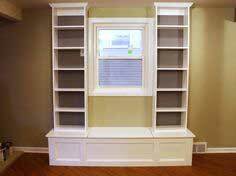 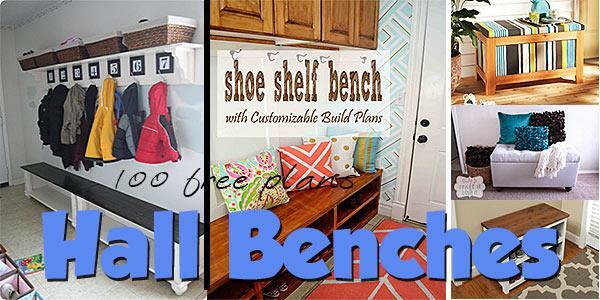 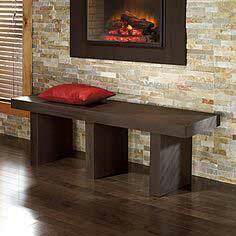 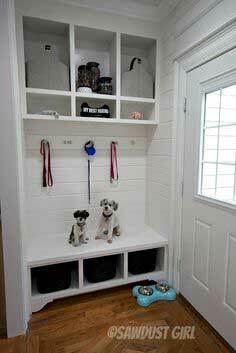 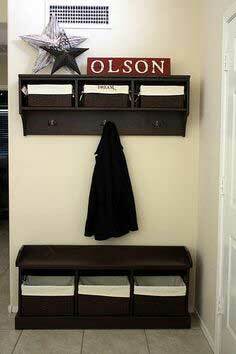 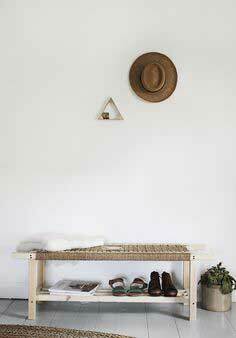 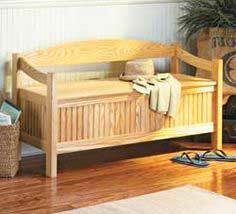 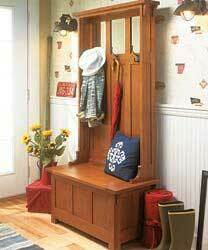 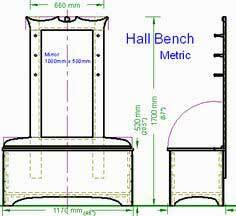 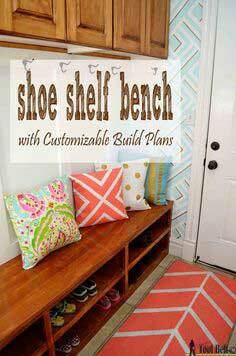 From a simple bench to use while you're putting on your shoes to a complete bench and storage system to fill your mudroom wall, you're sure to find the perfect hall bench plan when you browse through this great collection of plans. 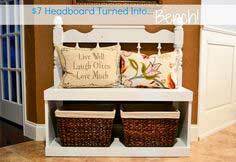 Whether your tastes run to the upcycled shabby and chic or you prefer a more traditional furniture style, there are sizes and shapes for every home and design.